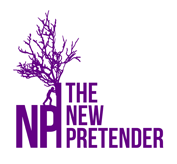 This week in the The New Pretender we bring you an original piece from Liz Lee Reynolds on the direct action movement ‘Extinction Rebellion’. The movements mission is a simple yet politically prescient one, namely: ‘To spark and sustain a spirit of creative rebellion, which will enable much needed changes in our political, economic and social landscape. We endeavour to mobilise and train organisers to skilfully open up space, so that communities can develop the tools they need to address Britain’s deeply rooted problems. We work to transform our society into one that is compassionate, inclusive, sustainable, equitable and connected’. Over the last few months we have seen the growing momentum of Extinction Rebellion, the direct action group aimed at holding the government accountable for its inaction in the face of climate change. Since their occupation of the Greenpeace Headquarters in mid-October, and following their Declaration of Rebellion on October 31st, the group has carried out an almost continuous stream of actions. 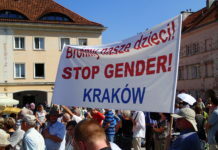 Although protests have largely been based in London, the movement has seen groups forming across the country and even abroad. Similarities can be drawn between another movement, which exploded from Zuccotti Park in New York and in a manner of days had splinter groups across the world. The flourishing of Occupy camps began in earnest with Occupy Wall Street in September 2011 but by February police repression, and a floundering of interest, saw the sites largely dispersed. Occupy was the crest of anti-austerity and pro-democracy movements that grasped the world, from the Arab Spring to the storming of Millbank by student protestors. The collapse of Occupy was partly due to two serious flaws. The first, unfortunately, was their very essence. Their identity was defined by the spaces they occupied. A useful tactic for building support but a fatal characteristic. Police broke up the camps and resistance could not be sustained. With the loss of their squares, and other significant spaces, Occupy lost their physical and symbolic foothold. The second issue for Occupy was a lack of clear direction. There were cries against capitalism, the crumbling of democracy and the chokehold of corporations. Despite strong slogans and demands, such as the Robin Hood Tax, the movement never succeeded in creating a clear, encompassing narrative. In their early days, Extinction Rebellion seems to be countering their predecessor’s stumbling blocks. Although they seem to be taking Parliament Square as a symbolic frontline, overall their protest tactics have taken an unrooted approach. Most notably the waves of temporary “swarm” protests which took place over the course three days. This direct action tactic, an innovative approach created by the movement, involves groups of activists blocking roads in London for no more than a matter of minutes and then swiftly moving on to another location when the police arrived. By constantly moving, momentum is continually built, maintaining activist energy and preventing making themselves an easy target. 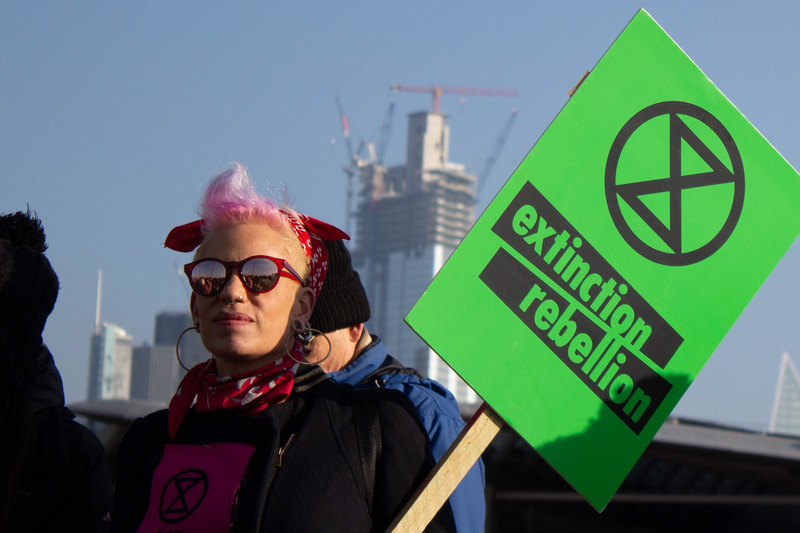 Despite their scattered approach to direct action, Extinction Rebellion have laid out clear demands to take the problem of climate change directly to the government, culminating in a call for a Citizen’s Assembly to oversee the necessary changes. Their principles focus on a complete loss of faith in the government and their current approach to the growing crisis. The clarity of their demands is surprising considering the wide reaching impacts of climate change. 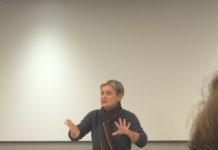 Many of the overarching issues of environmentalism are married to those of Occupy, particularly an anti-capitalist sentiment and tackling the corruption of global corporations. However, the narrative necessitates clarity. Environmental destruction has become undeniably recognisable, each month bringing new disasters that all have root in human-made climate change. Catastrophic heatwaves, flash flooding, devastating forest-fires and a host of other environmental crises have become the everyday and the time we have to halt them is rapidly running out. Recently the UN climate change summit warned, “We are clearly the last generation that can change course of climate change”. 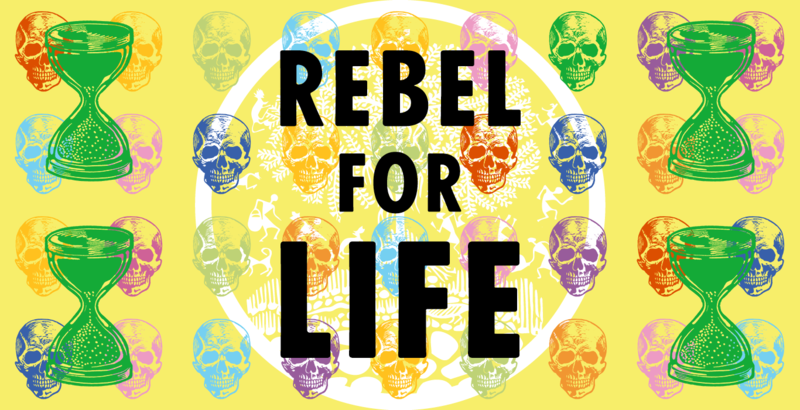 By beginning with a direct demand to the government, Extinction Rebellion have succeeded in channeling the, almost overwhelming, spread of environmental issues into an achievable goal while maintaining a wider narrative which holds global appeal. The founders of the movement see their beginnings in the UK as a prototype for resistance worldwide. To continue their growth, without becoming victim to the same pitfalls as Occupy, it will be vital for Extinction Rebellion to incorporate local struggles. Fracking has been an important battleground in the UK, and has seen highly successful campaigning and community building. The issue that currently faces this kind of local activism is that, apart from occasional media attention, there is often little interest beyond the affected region. Once the movement has ultimately succeeded or failed the momentum is inevitably lost. In Balcombe, where a summer of anti-fracking protests raged in 2013, an application to restart tests for future fracking operations was approved nearly a year ago with barely a whimper of resistance. From their inception, Extinction Rebellion have established splinter groups across the country. 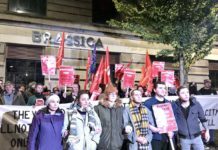 There has not been time to see how these local groups will operate, but they should play a vital role in growing support and making the campaign attractive and accessible to those who may not usually engage with direct action. Already, as with fracking groups, we have seen active involvement from those beyond the stereotype of angry students, such as the older woman who super-glued herself to the gates of Buckingham Palace. 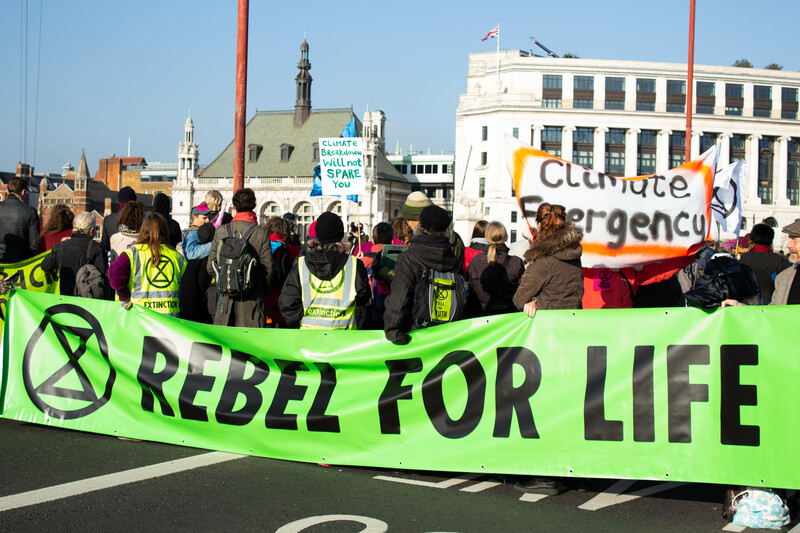 By maintaining their local groups under the overarching banner of Extinction Rebellion, and their global narrative against climate change, the movement can connect struggles which can otherwise seem disparate, together gaining strength and coherence. Can this become a blueprint for not only international Extinction Rebellion groups but also for other forms of social activism? The answer is that it might not need to. Climate change is the fight of the era and is a symptom of many social issues which have led to much of the civil unrest in recent history. Fights for the environment will also tackle capitalism, corruption and the collapse of community. By countering these on a common ground, a movement like Extinction Rebellion could win the various struggles fought by activists across the world. Liz Lee Reynolds is a freelance writer and sometimes editor. She has recently published an essay in The Ecologist and writes primarily on the environment and place.